Battery degradation is a serious problem for electric vehicles, but there are few reliable information. 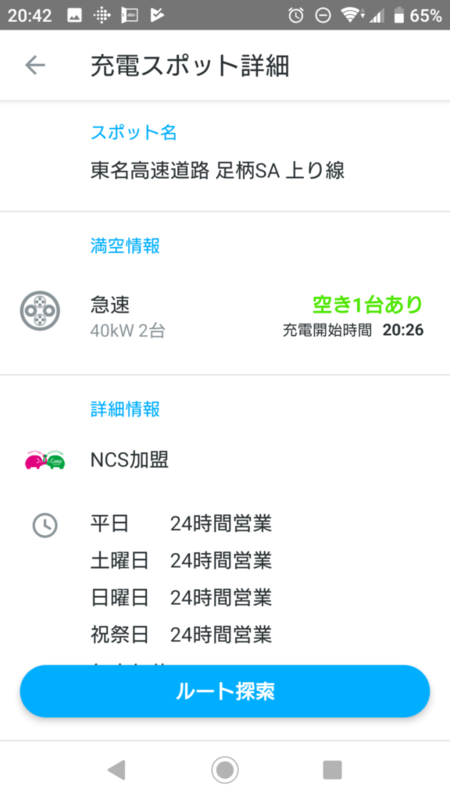 Therefore, as an owner of the electric car, I will introduce the data obtained by measuring my Nissan LEAF ZE1. 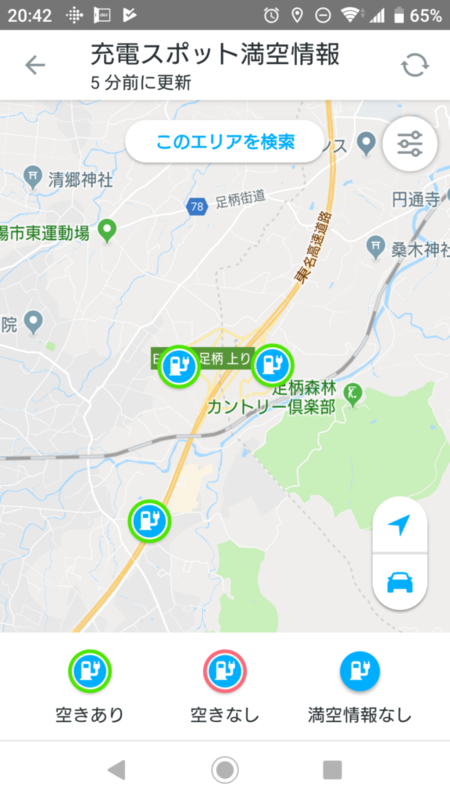 I have owned the 40 kWh LEAF right after the release in October 2017, mainly driving around Tokyo. One year after its delivery, the data collected with an unofficial tool, LeafSpy, indicated that the battery deteriorated by 7% in one year. 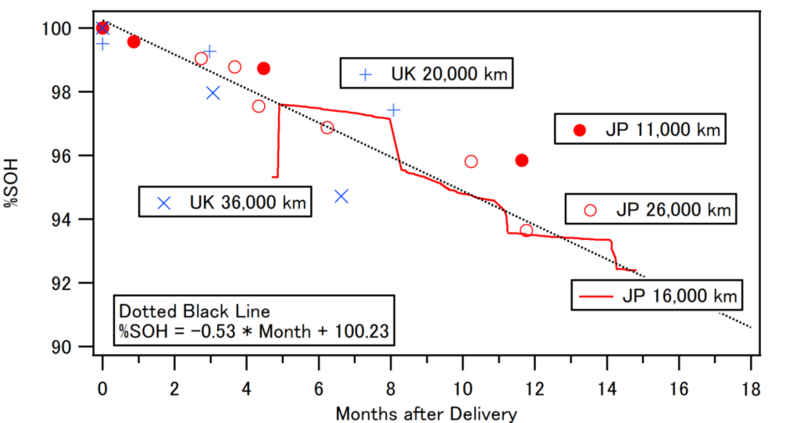 Considering the Nissan vice president told at the announcement of ZE1 LEAF that battery degradation of new LEAF is suppressed within 10% even after 10,000 km/year running for 10 years, the current result was much worse than the expectation. In order to verify my data, I searched LeafSpy ‘s SOH published on the Internet, and collected 3 cases from Japan (including my own) and 2 cases from the UK. These are summarized in the figure below. 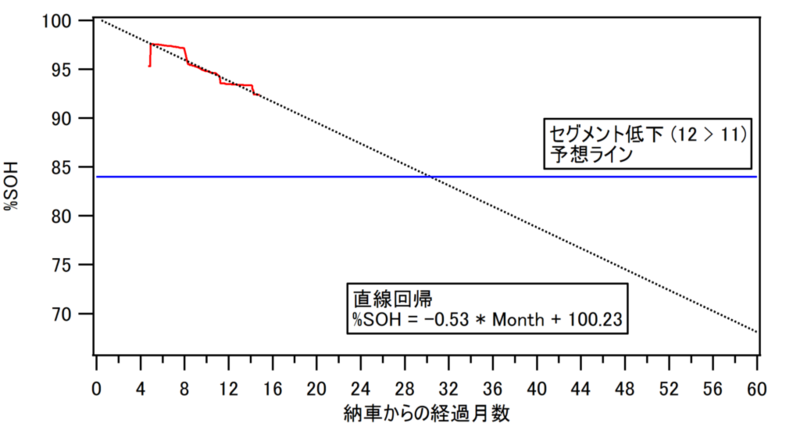 As you can see, in either cases, the SOH decreased by about 7% in one year. I found that at least the initial battery degradation was fast. I will continue collecting data and observe the progress.